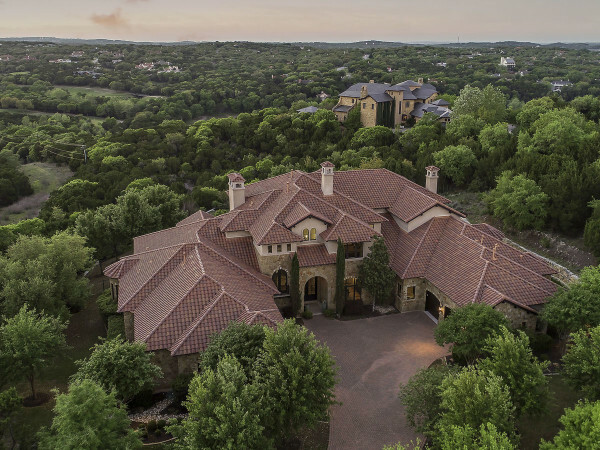 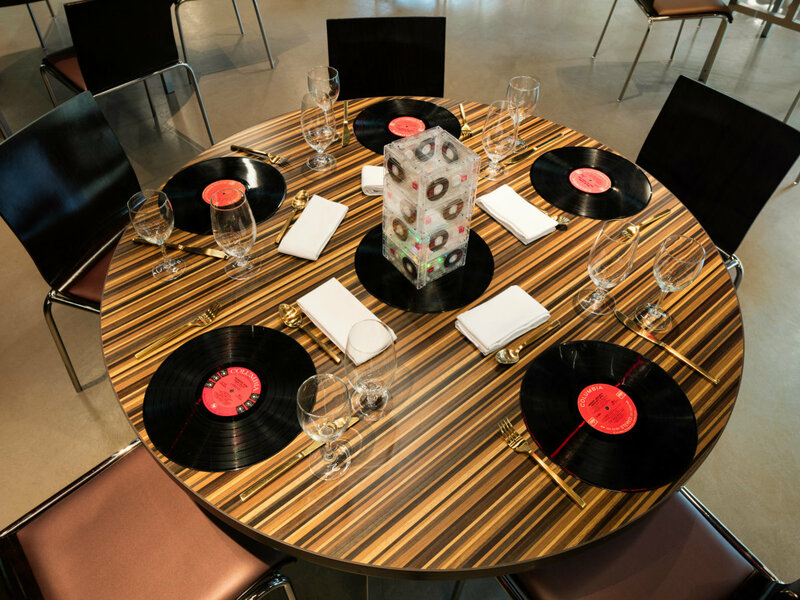 What could be more appropriate for a quintessential Austin wedding than a music-themed venue? 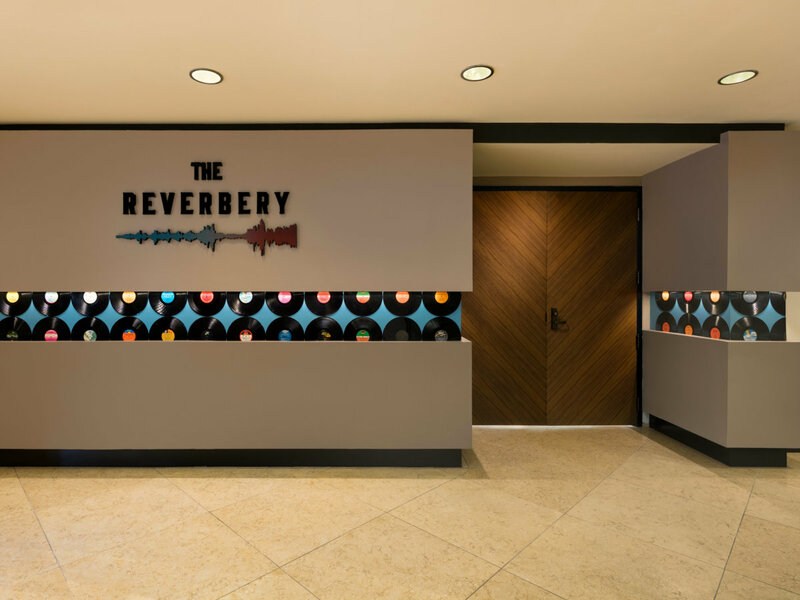 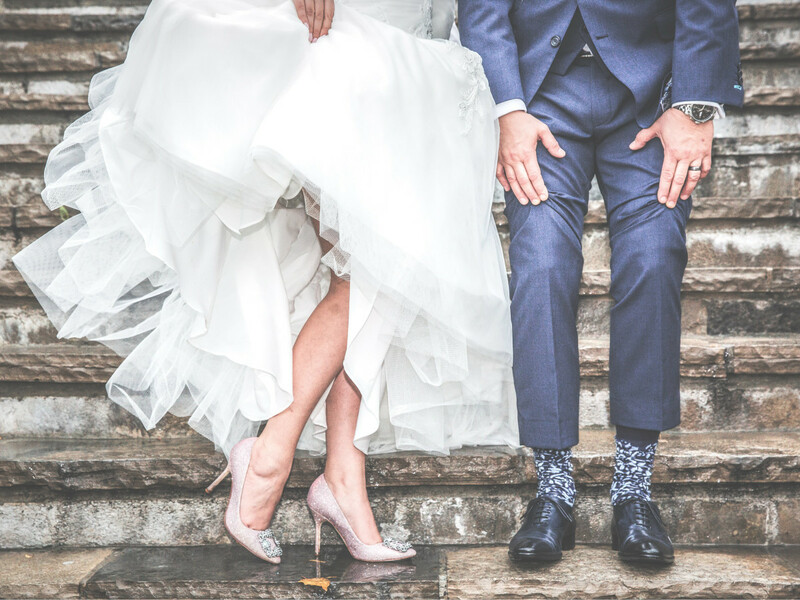 Fun, modern, and a little unexpected, The Reverbery is a new Austin space that captures the spirit of the nation's Live Music Capital and offers couples a seriously cool option for their big day. 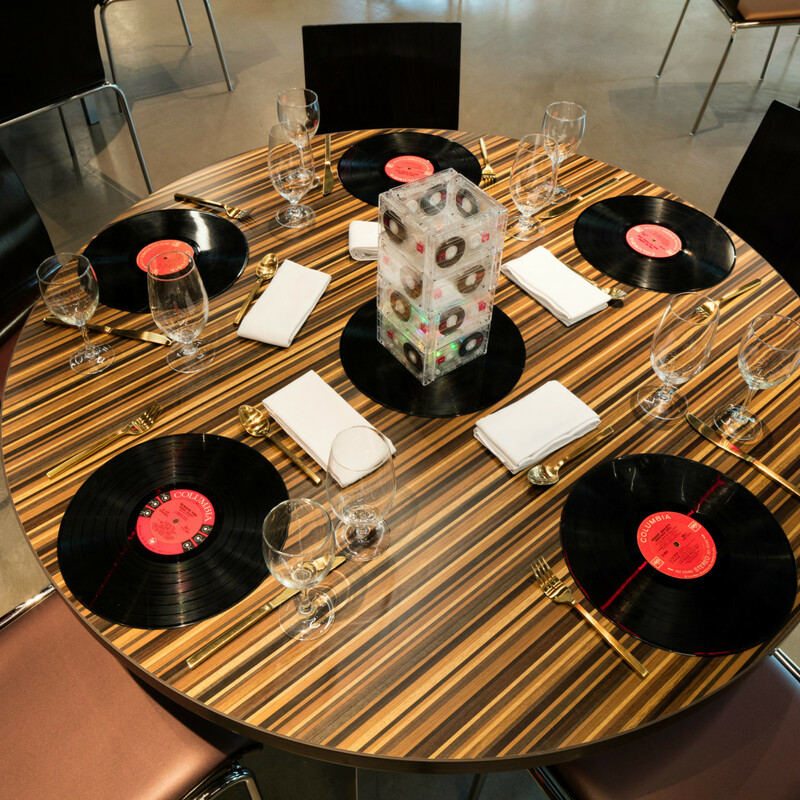 Located inside the downtown Hilton, the venue offers nearly 3,500 square feet of indoor-outdoor space that plays up the recording studio feel. 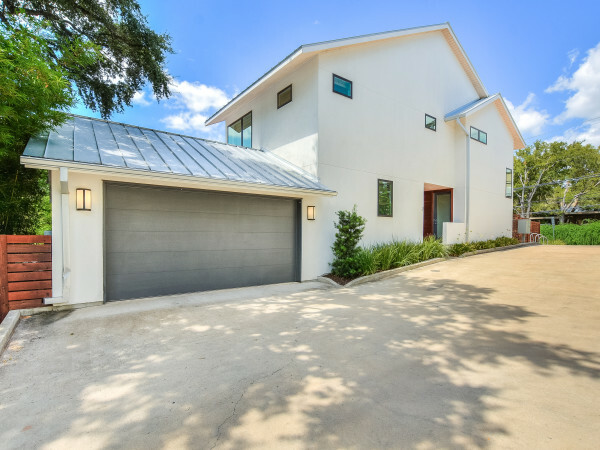 Industrial design and midcentury modern furniture create a hip vibe, and if your style is more Chuck Taylors than Jimmy Choos, you'll love the interior. 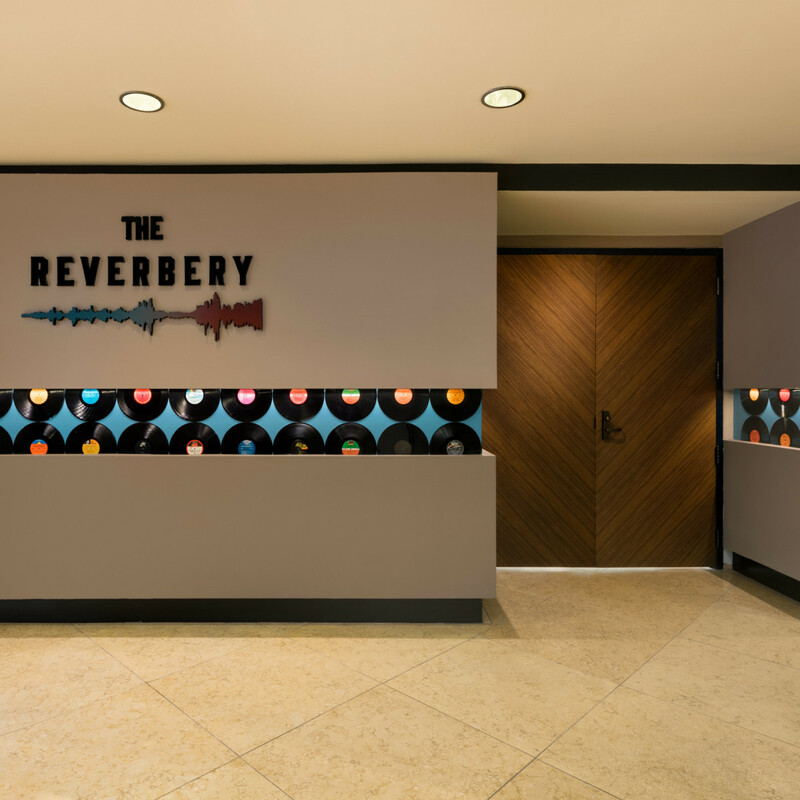 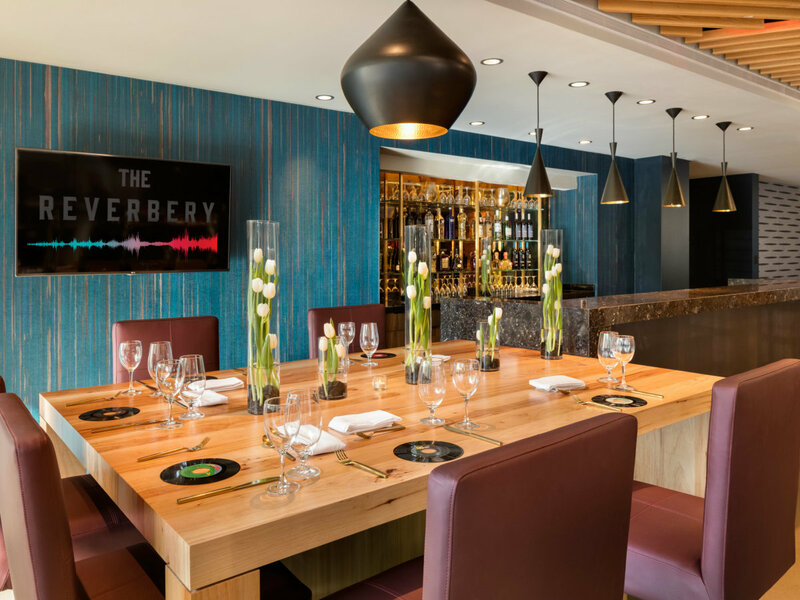 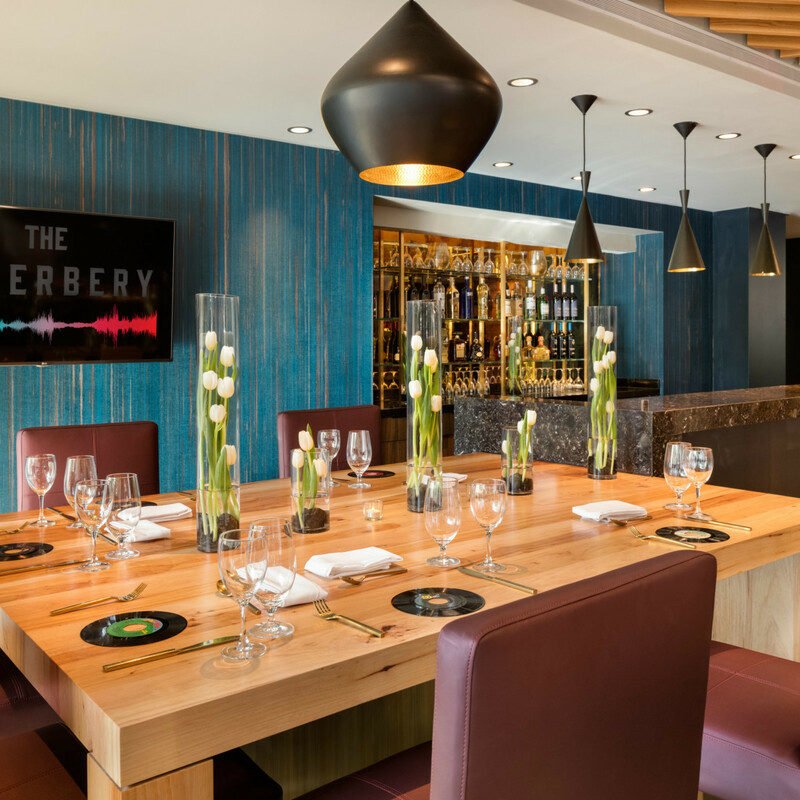 With a total seating capacity of 150, The Reverbery has a swanky bar, a groovy lounge, and a 930-square-foot patio that can accommodate all your guests. 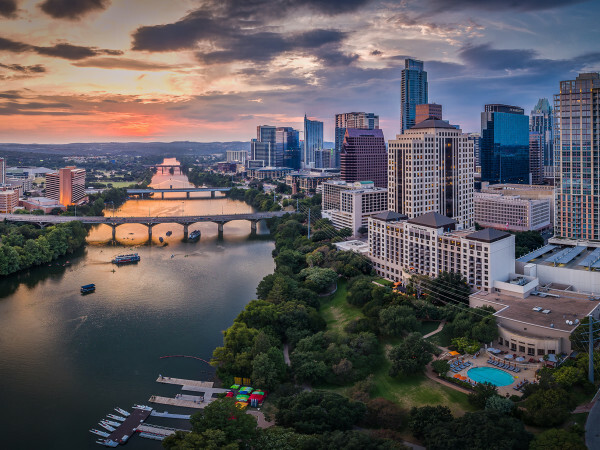 Plus, everything you might need is covered: An audio-visual support team, access to an events manager, and a hospitality team are all yours, directed with impeccable attention to detail by the Hilton Austin. 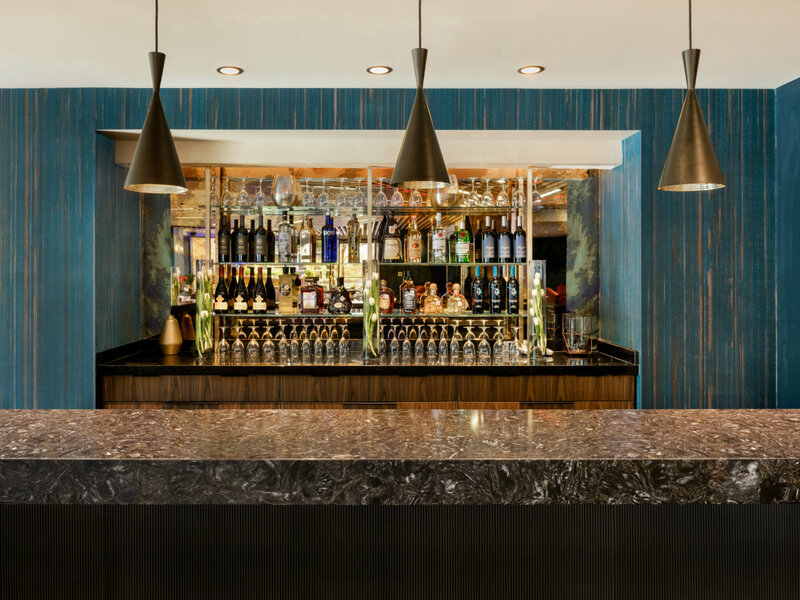 Couples can opt for an exclusive chef-made menu, fare from Cannon + Belle, or tasty tacos from Austin Taco Project. 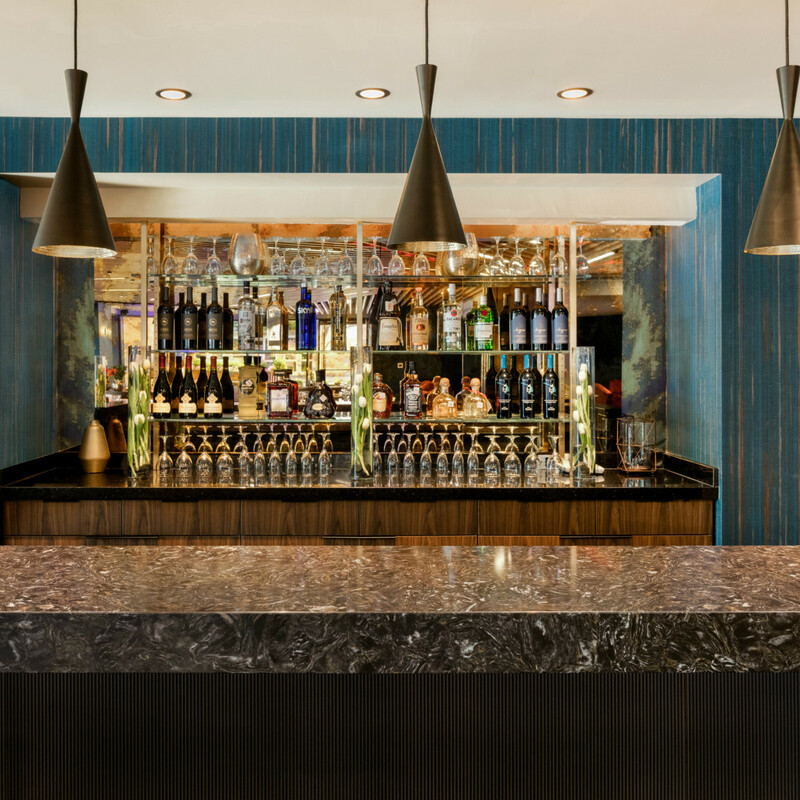 The food is approachable, fun, and captures the city's dynamic culinary culture. 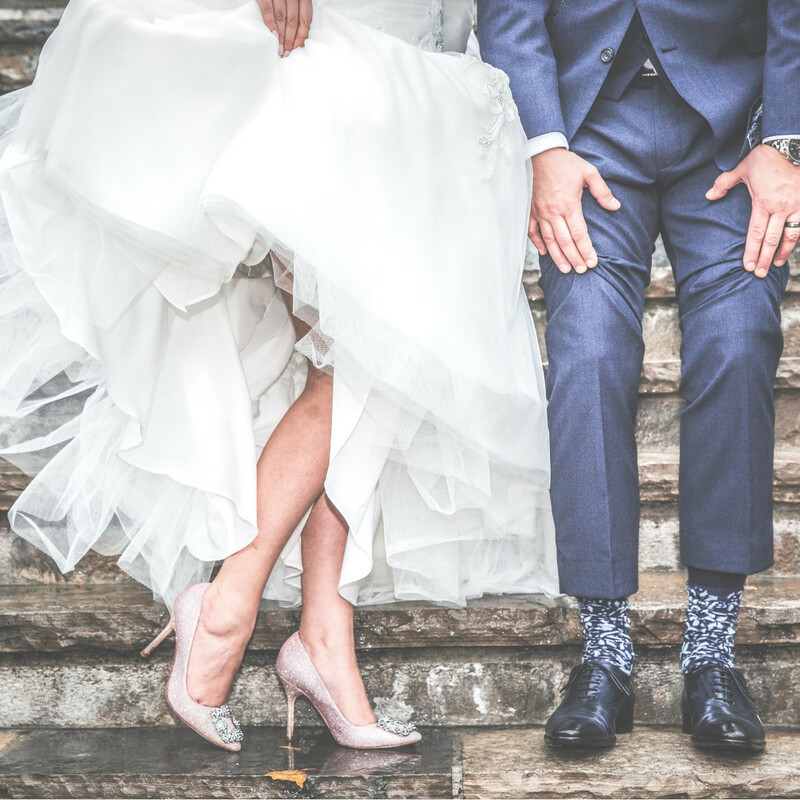 But don't feel confined to weddings only. 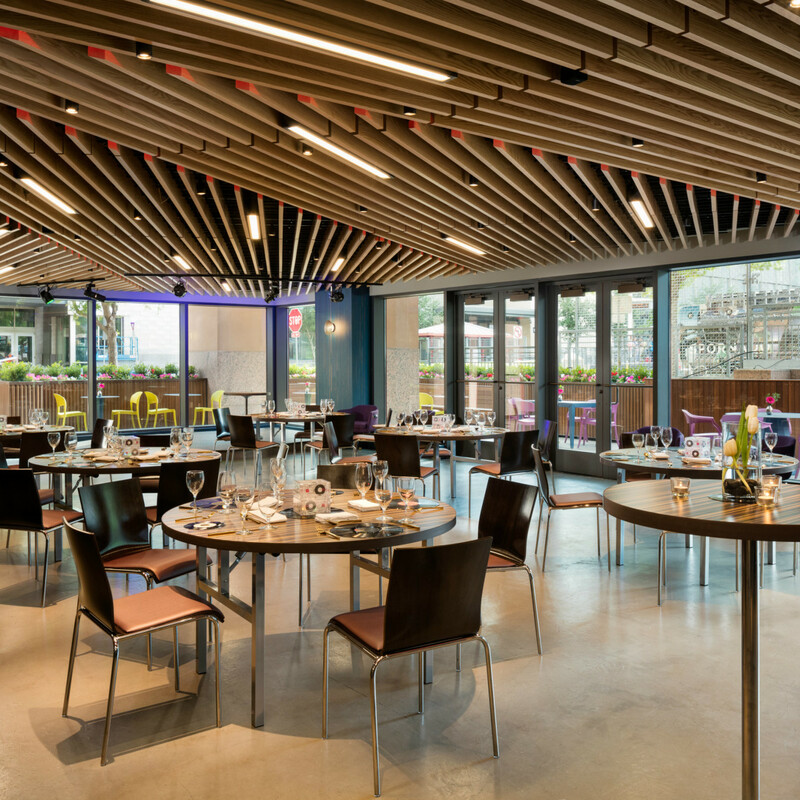 Any event would benefit from this space's unique vibe, be it meetings, conferences, reunions, conventions, or parties. 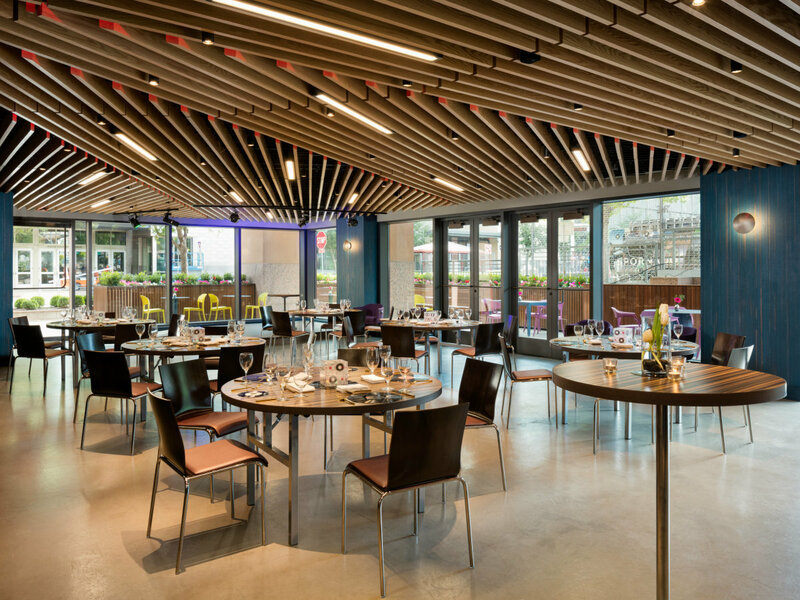 To tour the newly renovated space and check date availability for your event, please contact senior catering sales manager Laura Morales at 512-682-2718 or Laura.Morales2@hilton.com.